The Utah Council on Family Relations is a regional affiliate of NCFR, the National Council on Family Relations. 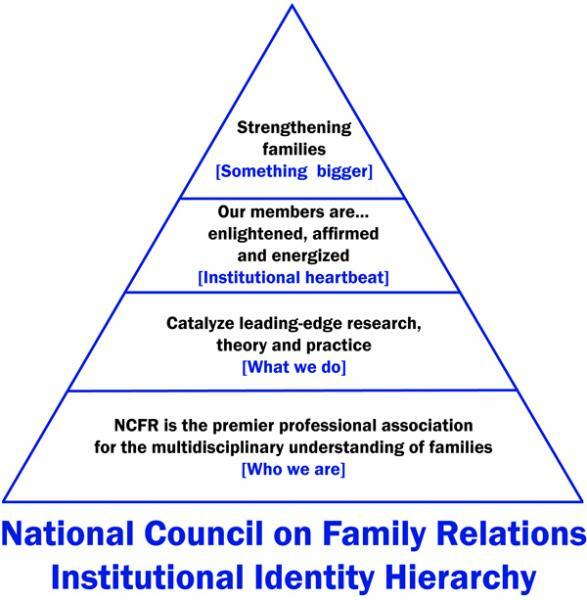 NCFR members are professionals dedicated to understanding and strengthening families. Our 3,400-plus members come from more than 35 countries and all 50 U.S. states, and include: researchers, demographers, marriage and family therapists, parent/family educators, university faculty, students, social workers, public health workers, extension specialists and faculty, ECFE teachers, clergy, counselors, K-12 teachers, and more. Family science is a field of study where "the primary goals are the discovery, verification and application of knowledge about the family" (NCFR Task Force on the Development of a Family Discipline 1987, p. 48). Although family science treats contributions from related academic disciplines as vital background information, it has also developed its own unique assumptions, paradigms, methodologies, and world view (Burr, Day, and Bahr 1993). NCFR truly is a multidisciplinary organization. Our members represent a variety of academic disciplines and professional positions, including family science or family studies, sociology, psychology, anthropology, marriage/family therapy, social work, theology, child development, health, and more. Areas of study and practice include research, college teaching and pedagogy, program development, parent/family life education, counseling, and human services. Our members’ interests—diverse as their careers and backgrounds—are focused on topics and efforts that yield a common benefit: strengthening families. practitioners to share in the development and dissemination of knowledge about families and family relationships, establish professional standards, and work to promote family well-being.